The already-giant world of concept designs is expanding at a rapid pace, and today we’ve come across a new render, depicting the rumored Apple Car – or iCar, if you like to call it that. 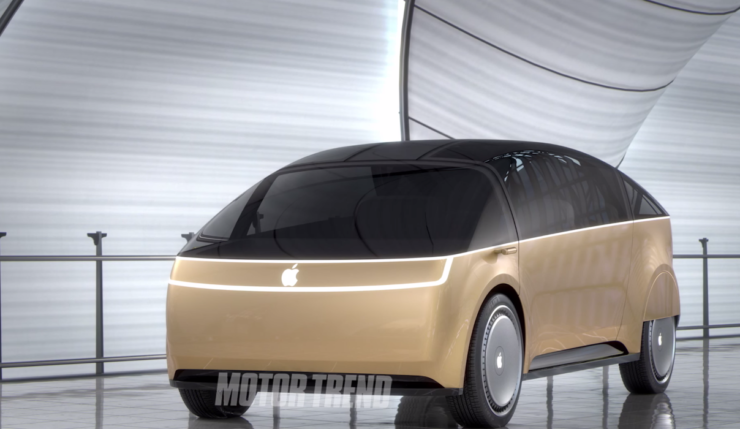 Created by Motor Trend, the Apple Car concept is loaded with a lot of great features. But from a design point of view, we’ll give it a massive thumbs down. Why is that so? First take a look at the video embedded below then I’ll blast the thing straight into the stratosphere with a micro rant. While we do applaud the efforts of the designers behind this concept, but one thing was obviously ignored while creating this concept – that not everything Apple builds ends up looking like an iPhone, iPad, or perhaps a Mac. For instance, take a look at the antenna band like white strip going around the car, topped off with the Apple logo. It clearly looks as though such a thing was forced straight into the concept just because Apple has done it on its smartphone. It just boggles our mind that why certain designers believe that some Apple products are definitely going to take cues from at least an iPhone. On the features front, the concept has a load of technology packed under the hood. 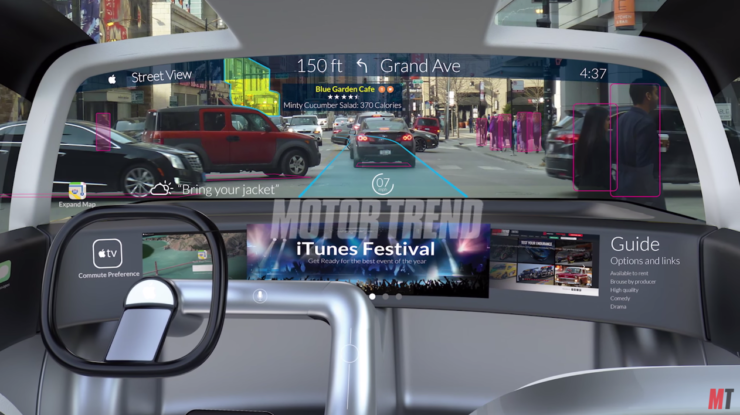 For instance, there are virtual reality based features for the windshield, allowing the driver to see obstructions on the road with utmost ease. And of course, there’s everything else packed into the design that ensures the best drive there is in the business of cars. The Tesla Model 3 got a lot of hate for its slightly tacky design compared to the Model S. But after seeing this concept, I admit that my view about the Model 3 was wrong. Very, very wrong. And I hope to God Apple doesn’t end up creating a car like the one portrayed in the concept. But instead comes up with something that’s more in line with a Tesla vehicle. At this point in time it’s very unclear whether or not Apple will actually end up making a car for the road. But rumors suggest that the company is working tirelessly exploring the field, with the vehicle being touted as a self-driving affair, topped off with an electric engine. 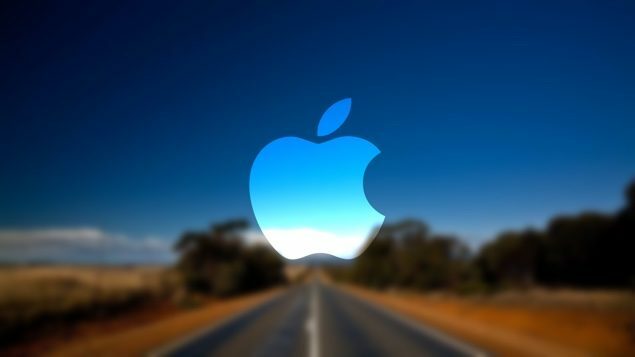 In other words, it seems as though Apple is set to take on Tesla with its vehicle. Provided it does end up making one. 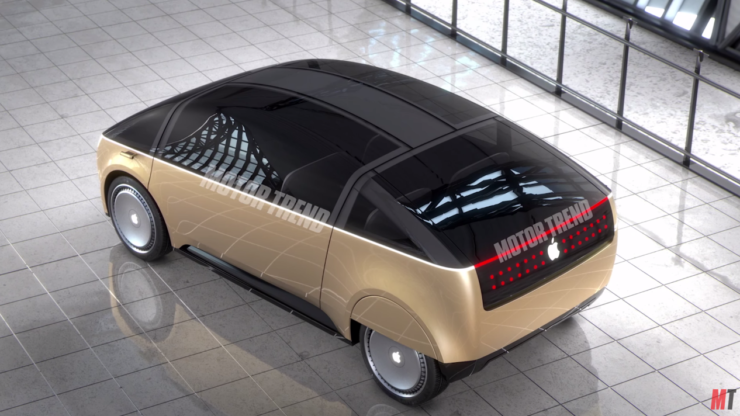 What do you make of the Apple Car concept above? Leave your thoughts in the comments section below.